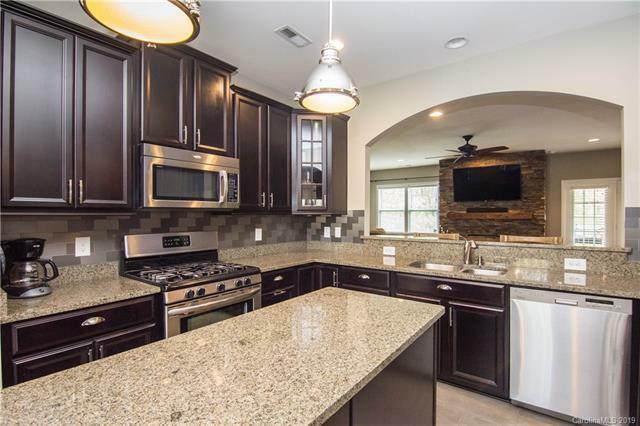 Welcome to this beautiful home located in the stunning community of Reunion. 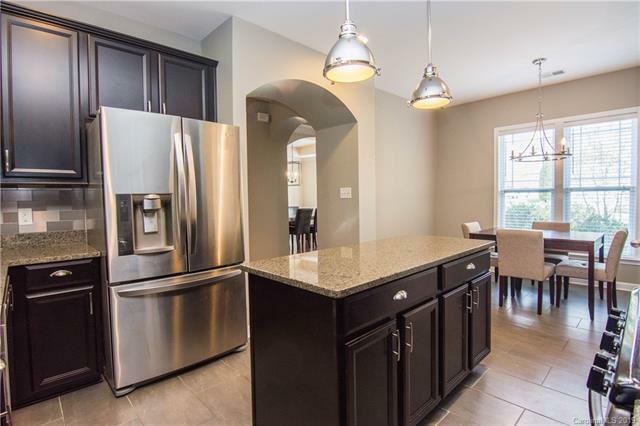 Home is loaded with upgrades including, granite, stainless steel appl, gas stove, and gas fireplace covered with stacked stone. Gorgeous hardwoods cover the family room, master bedroom & dining room. Formal dining room includes tray ceiling, crown molding, chair rail and bay window. 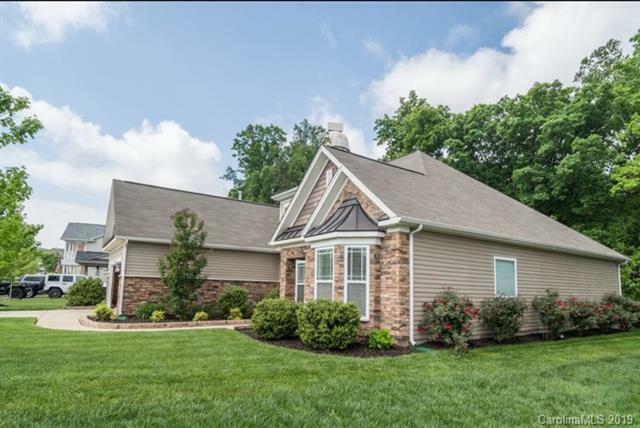 Main level master bedroom and laundry room consist of built in cabinets and a mud room. Huge 4th bedroom/bonus upstairs with full bath, two large closets and surround sound great for entertaining. Large deck in the back which over looks wooded area great for privacy. Home also includes in ground-irrigation and great curb appeal. Location of this home is great. 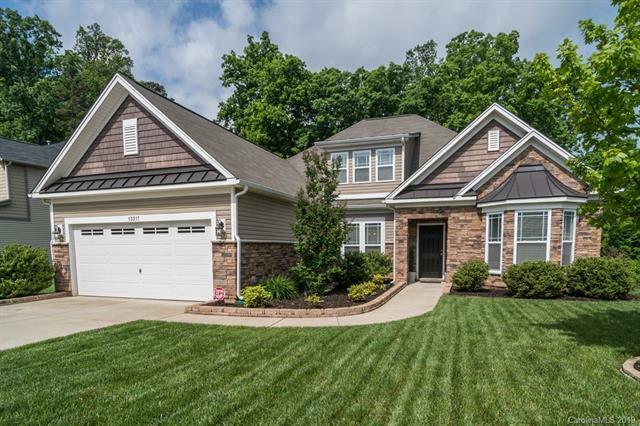 Only 2 miles to S.C border including Carowinds Amusement Park, minutes from Lake Wylie and within walking distance to Rivergate Shopping Center. Easy access to I-485, I-77 and within a quick drive to the Charlotte Premium Outlets. This home is a must see. Offered by Reggie Realty, Llc. Copyright 2019 Carolina Multiple Listing Services. All rights reserved.